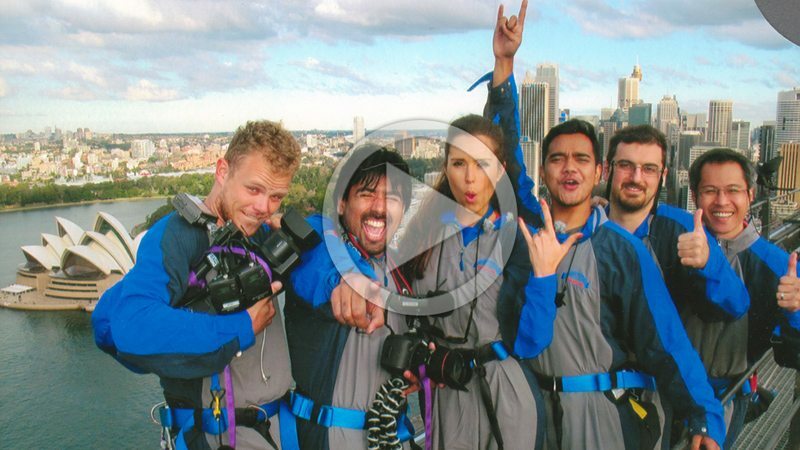 Attend our Video Strategy Workshop 30th April 2019, Sydney | March Sold Out!! Learn how video can help your business increase brand awareness, lead generation and conversion rate. 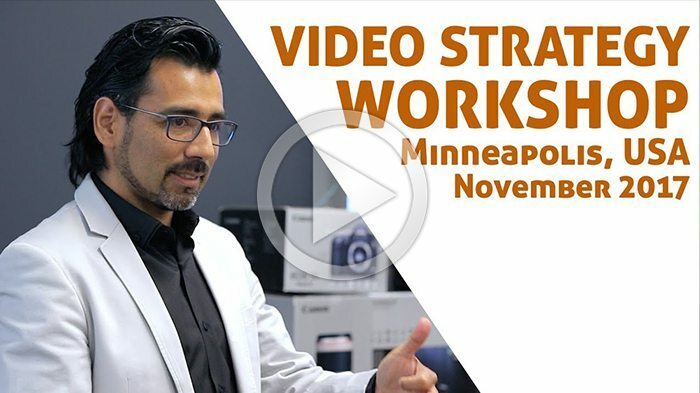 Our workshop on video strategy will allow you to walk away with a 12 month video content strategy and the knowledge to implement it yourself. 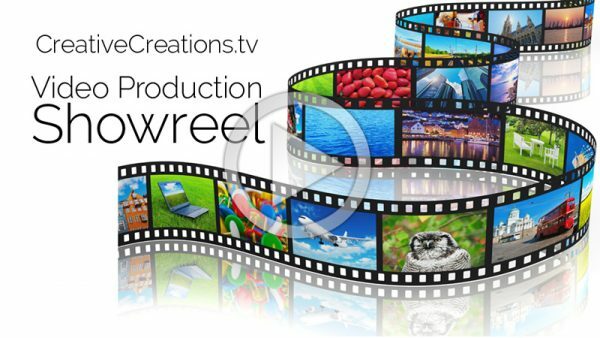 Who are we at CreativeCreations.tv?